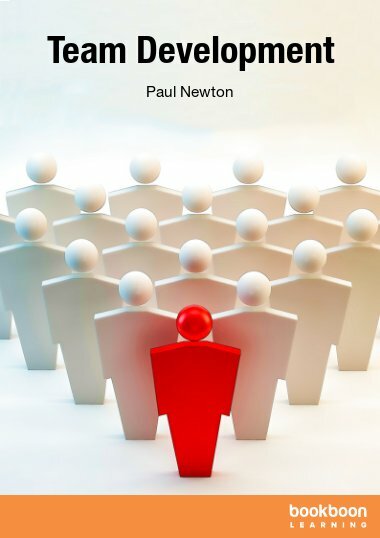 This book is a very gentle introduction to coaching, written particularly for new managers and supervisors who wish to introduce coaching tools and techniques into their skillset. 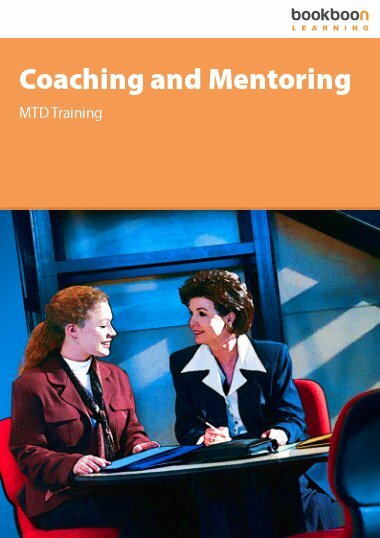 Coaching is now considered to be one of the essential elements of good management, and yet is often missing from management and supervisory training courses. 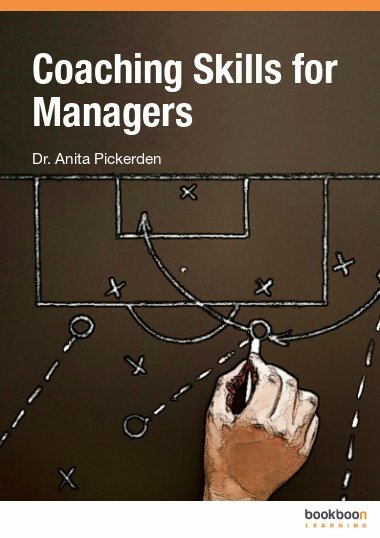 This book is a very gentle introduction to coaching, written particularly for new managers and supervisors who wish to introduce coaching tools and techniques into their skillset. 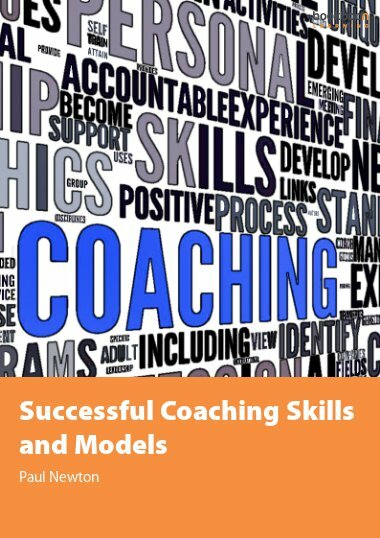 The book takes you step-by-step through the very basic ideas of coaching, and will be useful for anyone wanting to start coaching or embarking upon a formal training programme. 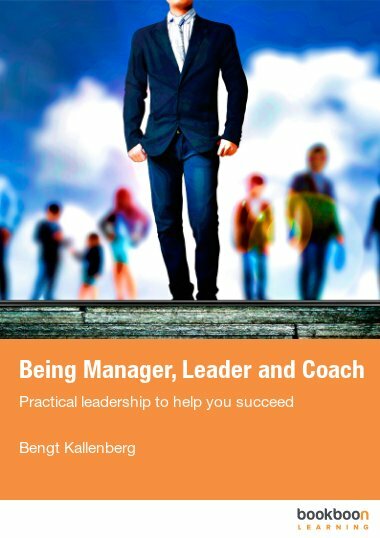 Each chapter contains examples and exercises to help you to practice the techniques, and it is my hope that you will be inspired in time to gain coaching qualifications. Are you a new manager or supervisor? Or have you been asked to incorporate coaching into your management role? Perhaps you’re keen to expand your knowledge and skills on the subject. If so, then this book is written for you. This little e-book is a basic introduction to coaching, with some examples and exercises, to give you the confidence to get started. Of course, I hope that you will see the benefits of using coaching techniques in your day-to-day work, and will want to read more or take a coaching course, so there are some useful links in the final chapter. You might also see the value in engaging a coach yourself to help you move forward in your career. In the meantime, let’s make a start. Some people like to debate the difference between Coaching and Mentoring. Is there a difference? Technically, yes, but in practice it’s not that important. 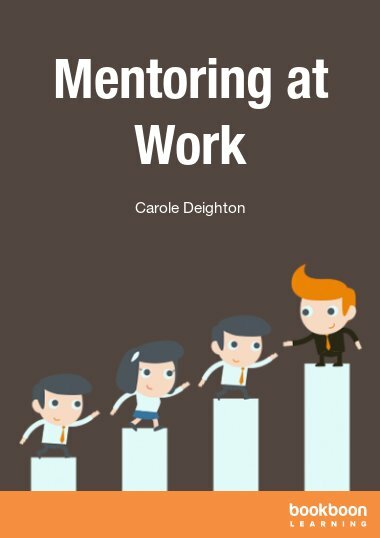 Usually mentors are people in your organisation who are already skilled at your job, who may have worked there longer, and who can help you to progress in the company. A coach does not necessarily need to know all about your job role, or the people involved in the problem, but can ask meaningful questions, help you plan your next steps and then encourage you as you move towards your agreed goal. 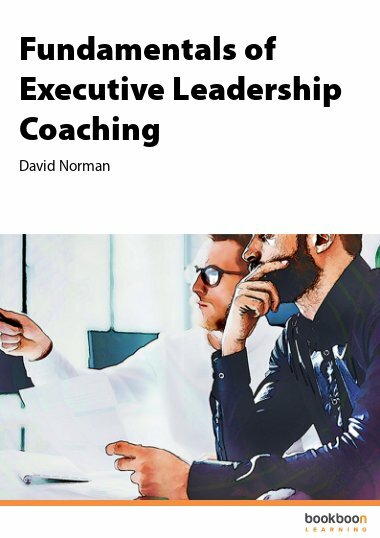 But coaching by managers and supervisors usually involves a combination of the two approaches, so you are using your own experience as well as helping your colleagues to make progress in their work. So what’s the difference between coaching and managing someone? How long should a coaching session last? How many coaching sessions will someone need? Wouldn’t it be easier simply to tell people what to do? What if I don’t know what questions to ask? So, how would I challenge my coachee? When should I give feedback to my coachee? Coaching has become a powerfully practical tool for managers in any setting – whether used informally or formally. This book is a practical guide for anyone wanting to learn more about simple but effective coaching processes at work. It has a clear and direct style, with space for you to record and develop your thinking. A useful introductory guide.